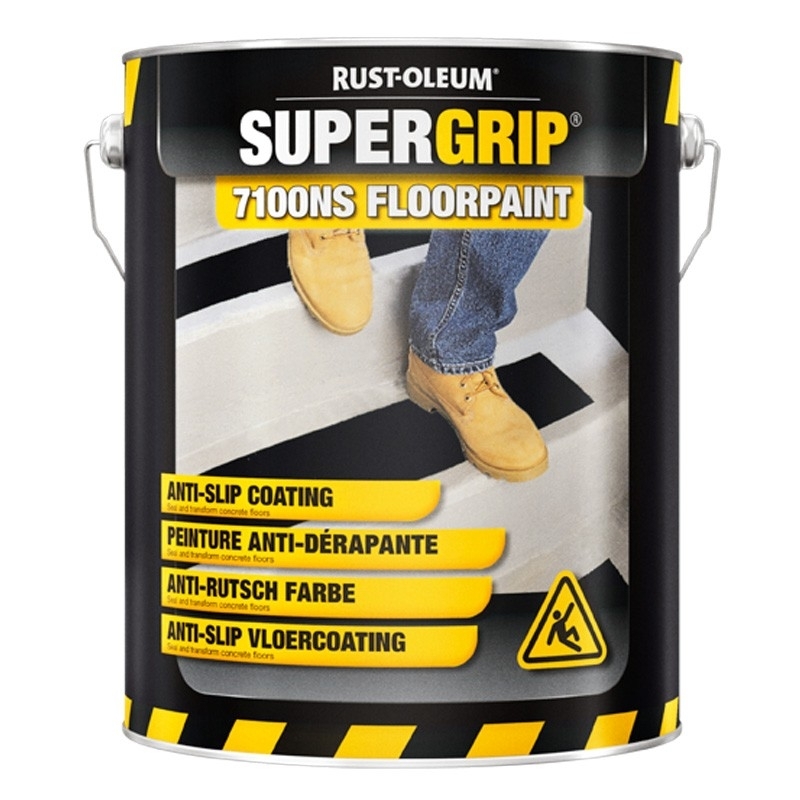 Rust-Oleum 7100NS Anti-Slip Floor Coating is an easy to apply, solvent based alkyd anti-slip floor coating specially designed for applying on old (>2 years), dry concrete for interior and exterior use. 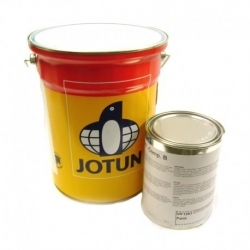 It delivers good resistance against abrasion and neutral detergents (no alkaline cleaning agents) and is resistant during short contact periods against lubricating oils, fuel, petrol etc. 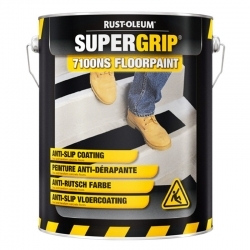 Rust-Oleum 7100NS is also available in a smooth version (Rust-Oleum 7100 Floor Coating). 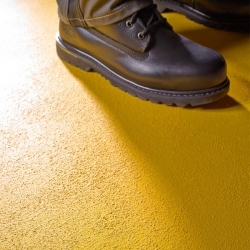 7100NS Anti-Slip Floor Coating can be applied on concrete floors older than 2 years, which are completely clean and dry. 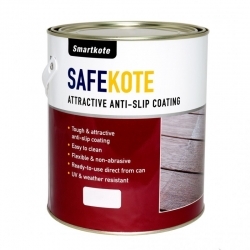 It is not recommended to apply on smooth/dense concrete or concrete containing a damp repellent additive, which will prevent a good adhesion. 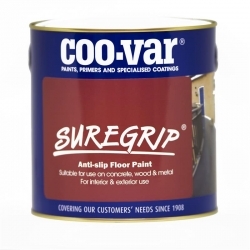 It can also be applied on old good adhering coatings and onto metal floors which have been correctly prepared and primed with a suitable Rust-Oleum metal primer. 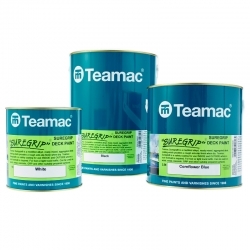 Remove oil, grease and other contaminations with Rust-Oleum Epoxyshield Cleaner / Degreaser or high pressure (steam) cleaning in combination with appropriate detergents. 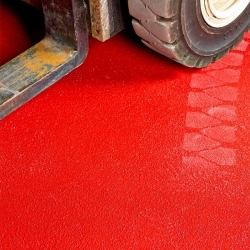 Sand old intact coatings to roughen the surface in order to establish a good adhesion. 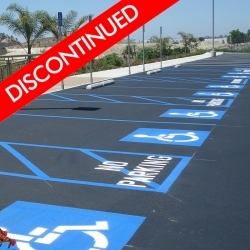 Check the compatibility with old intact coatings. 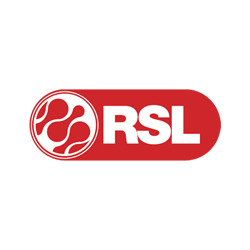 During application the surface should be dry and clean. On porous concrete a first coat of Rust-Oleum 7100 Floor Coating should be applied diluted with 10% Rust-Oleum 7301 CombiColor Thinner. Remove curing compounds by means of dust free blasting. 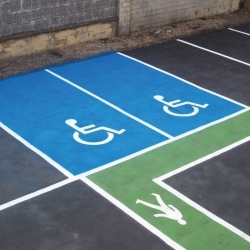 501 Anti Slip Floor Paint is a ready mixed floor coating which creates a textured surface with excellent grip properties for foot and light truck traffic areas. 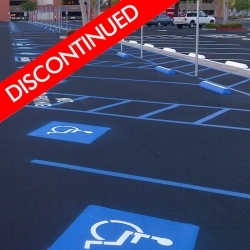 Ideal anywhere anti slip properties are important providing durability, decoration and protection. 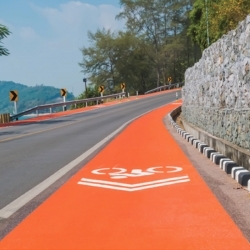 Ennis-Flint MMAXGRIP PRMX 65 is a MMA-based coating that was developed specifically for application to public main roads and side streets as well as other traffic zones. 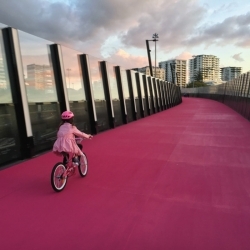 Its special properties make MMAXGRIP PRMX 65 particularly suitable for surfaces where coloured road markings are required on main roads and side streets in urban areas and elsewhere. 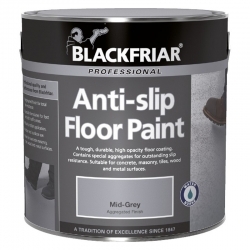 Anglo Floor Paint Slip Resistant Grade dust proofs, seals and transforms drab concrete floors. 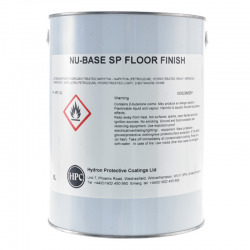 It is easy to apply and dries quickly to a tough, mid-gloss finish and is ideal for slippery concrete floors, the anti slip aggregate is pre-blended with the paint to produce a more evenly textured finish.